Free referrals to local Cape Cod 50s live band. Easily find 50s live band listings below or request quotes today. BEST OPTION: Free quotes from Cape Cod 50s live band! 'daddio's' swing orchestra.the most professional ensemble in the northeast. 13 of the best musicians from n.h .mass. and ct. we play so you can dance till ya drop! The look, the sound, the feel brings you back to that time from 1954 to 1959 when music was fun and made you wanna dance.Re-experience the birth of Rock 'n' Roll, Rockabilly, Doo Wop, Rhythm&Blues and even Pop! Check out Daddy-O!, put on your blue suede shoes, comb-in your pomade... Relive the Fifties & Have some Fun! Entertaining is our business now celebrating 22 years of great service. From small to large events we do it all. We're constantly adding new entertainers to our roster give us a call for any interest. We are the original R&B, Motown, Soul and funk band that changed the event industry more than 27 year ago. The vocals, instrumentation and interaction are amazing. We provide full continuous music and the horn section is electryfing. The Stirr is New Englands best choice for Live Entertainment. Performing a wide variety of your favorite music from the last 5 decades, The Stirr will make your event enjoyable for people of all ages. If you like to dance, you'll Love The Stirr. About Us As the owner of All Access Dj And Karaoke, my dream is this: To build not the biggest but the best mobile disc jockey entertainment company in the area. These dreams are realized in everything we do. Over 25 year of professional experience. Custom tailored events. I tailor the music and announcements of your events to your needs. 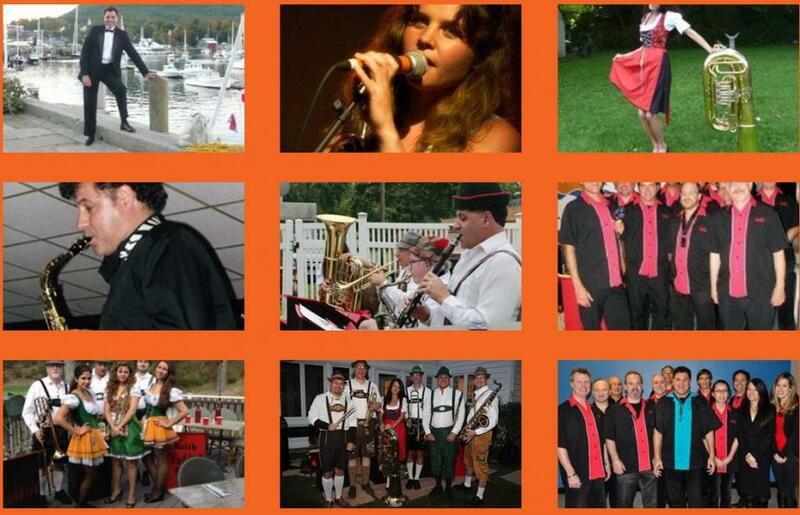 I service all areas in MA NH ME RI VT and CT.
Free quotes from Cape Cod 50s live band!